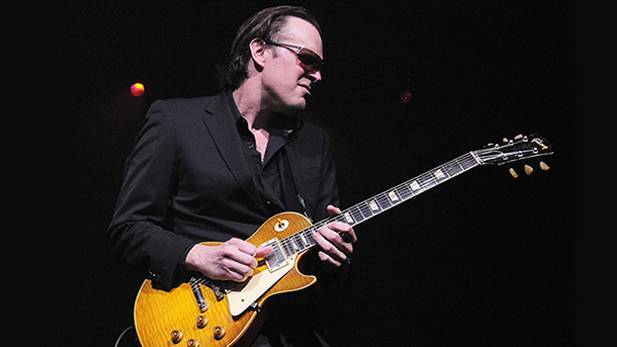 Celebrated blues rock master, Joe Bonamassa delivers a musical tribute to The Three Kings Of the Blues at the legendary Greek Theatre filmed in August 2015. Bonamassa is backed by a stellar band of blues musicians including Anton Fig, Michael Rhodes, Reese Wynans, Lee Thornburg, Paulie Cerra, Ron Dziubla, Kirk Fletcher, Mahalia Barnes, Jade MaCrae and Juanita Tippins. Great Performances follows the creation of Lin-Manuel Miranda's pop culture Broadway phenomenon Hamilton and the history behind it. Interviews with Presidents Barack Obama and George W. Bush, Nas, Questlove, Stephen Sondheim and more.